I don’t think linearly. 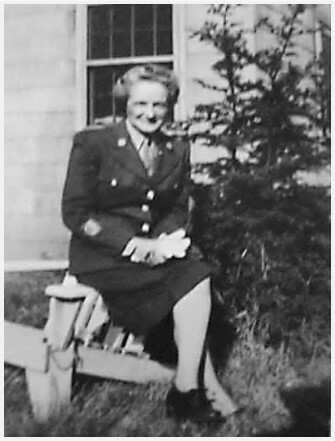 As I struggle to get my head around who Aunt Marian was, and what she was like, I think about the years she was in the military—but I also think about the first 45 years of her life. 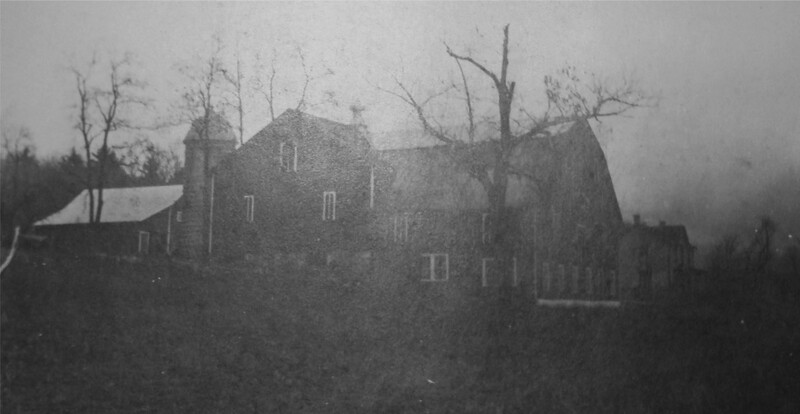 Aunt Marian was the born on a farm near Montgomery in southern Lycoming County, Pennsylvania in 1899. She was the 6th of 13 children. 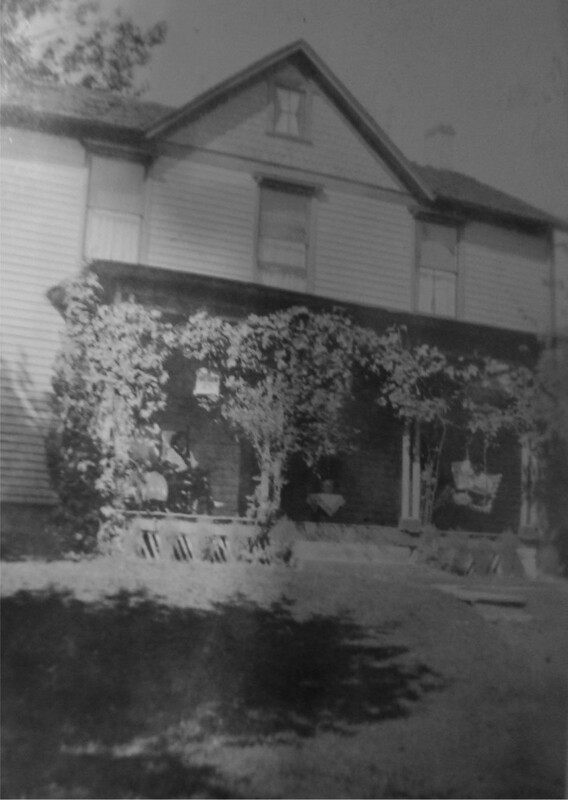 I have a few very low quality pictures of the farm that probably date from the 1930s. It’s changed a lot over the years. 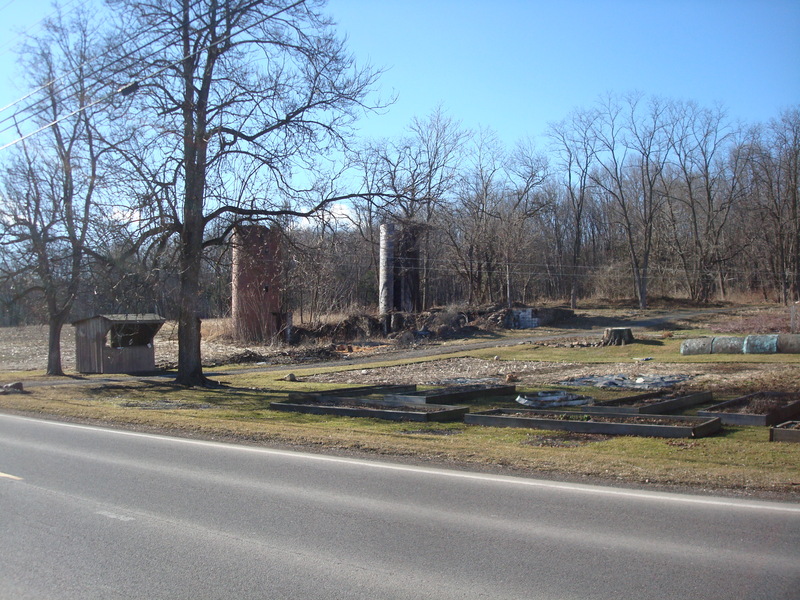 The barn is long gone—though the silos are still stand silently guarding the landscape. 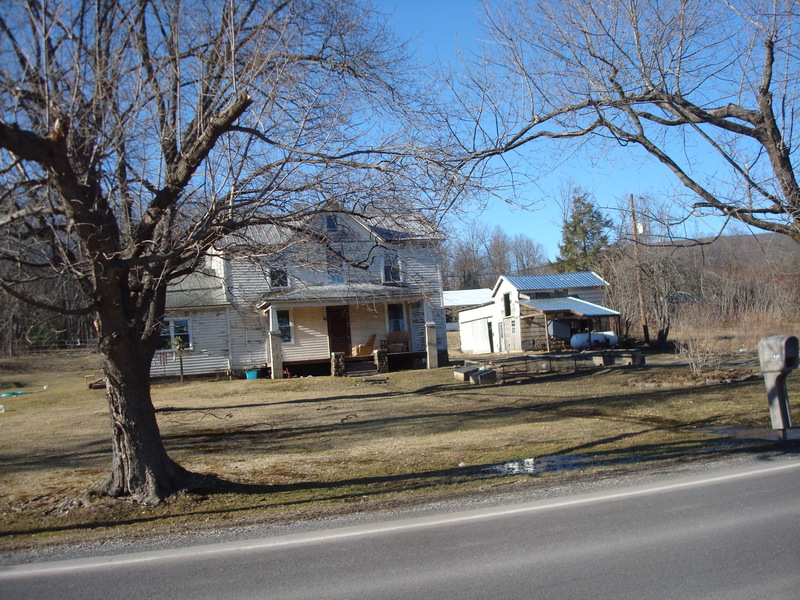 When I recently walked past the farm, if I squinted a little, I could almost see a pre-teen Aunt Marian laughing and chasing her siblings around the yard playing tag on a lovely spring day . . I could also almost see a huge vegetable garden at the side of the house waiting to be planted as soon as the soil dries out a little. . . and cows in the pasture. . . and . . .